At some point in our lives, we all have to apologize for something we have done or said. Even if you think you were right, there are times it is best to say you are sorry. This Heartfelt Apology ecard conveys your apologies. And in a lighter way that's for sure! Apologies do not always have to be dramatic, nor done while on your knees (although there are times it is definitely prescribed!). 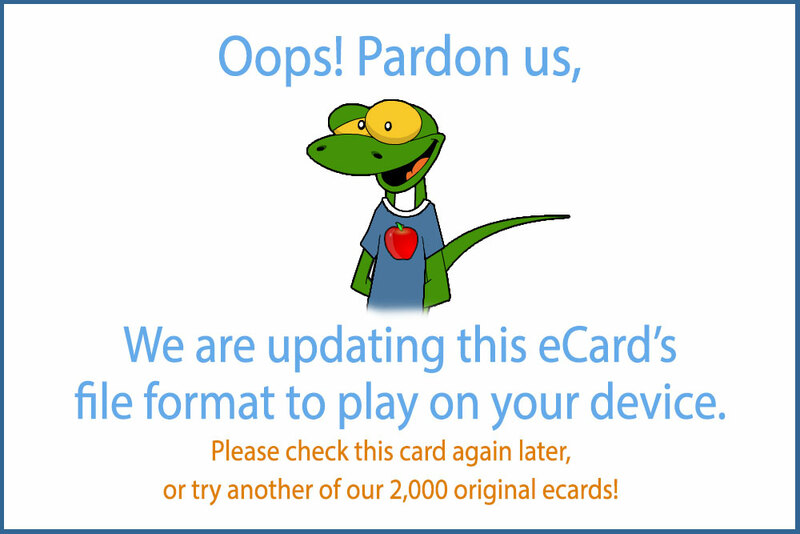 This sorry ecard brings in a little mystery and ends with a big heart, which is sure to make the recipient smile. And feel your saying you are sorry. That downcast grin from the Heart tells is all. 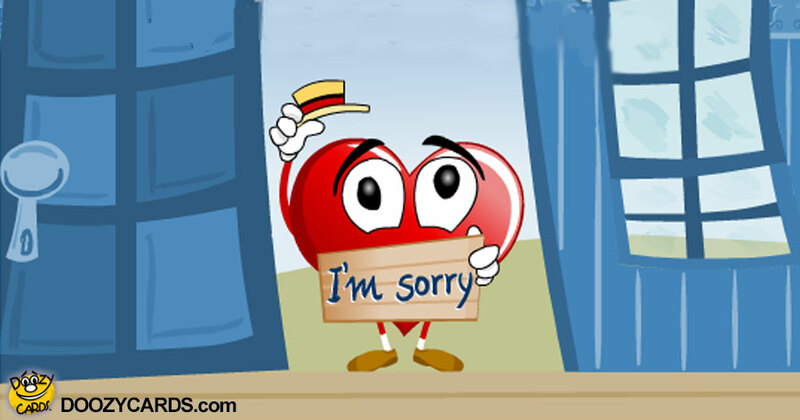 A great Heartfelt Apology ecard to say you are sorry.